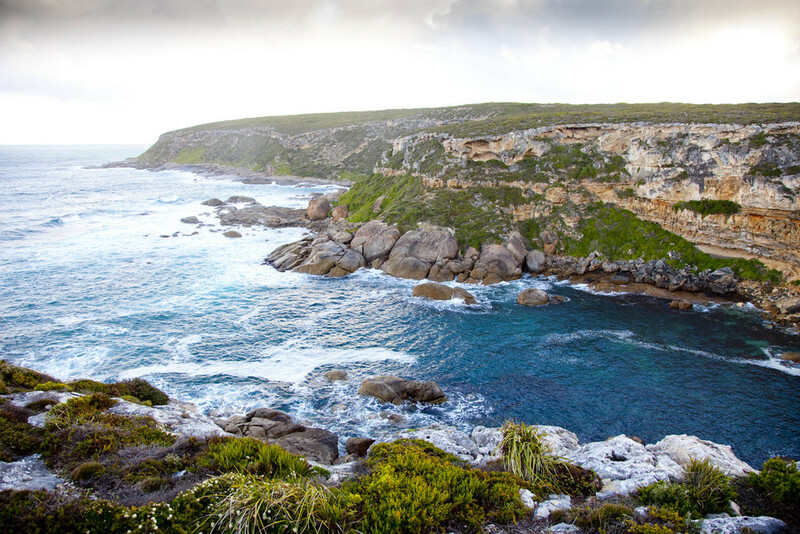 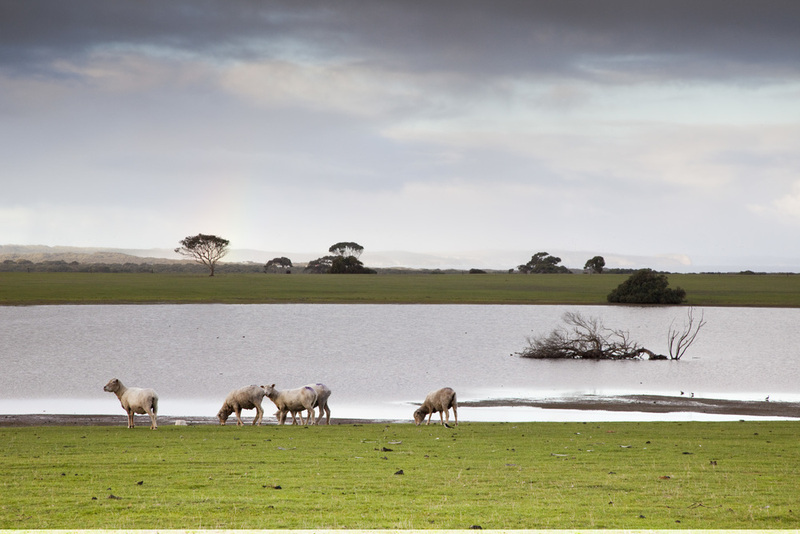 Vivonne Bay is a fantastic location to base your Kangaroo Island experience around. 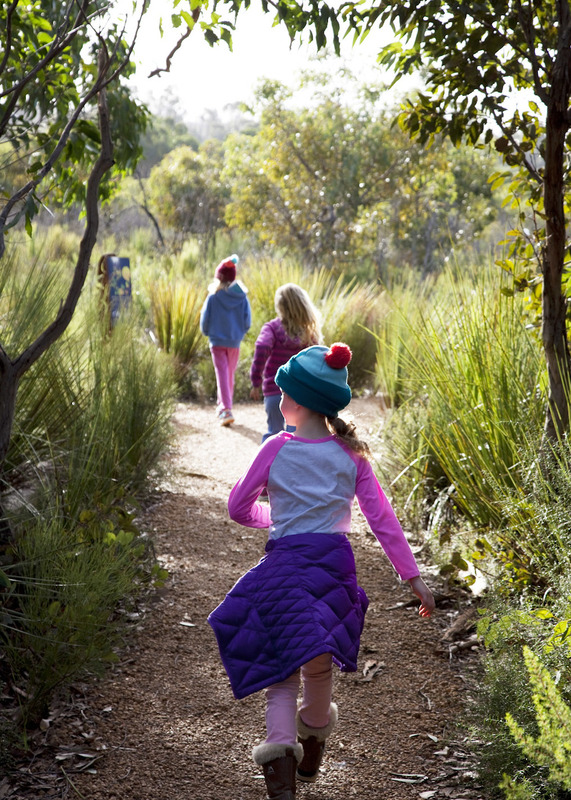 You can explore the Flinders Chase National Park and there are many other Conservation parks with established walking trails. 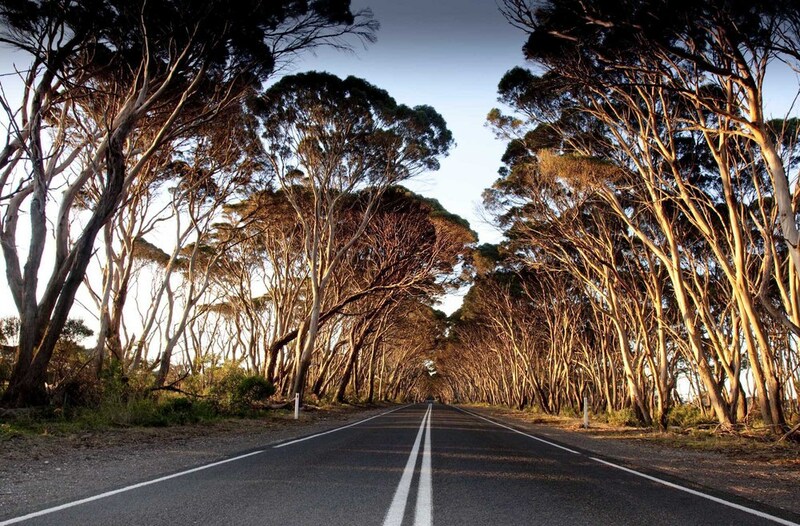 For a sophisticated holiday experience Kangaroo Island features Art galleries, Wineries, Marron farms, Honey farms, a Lavender farm, Eucalyptus distillery and of course our excellent Island produce.